This regular fit twill pant sits at the waist, with a traditional fit through the seat and thigh with slightly tapered leg openings. 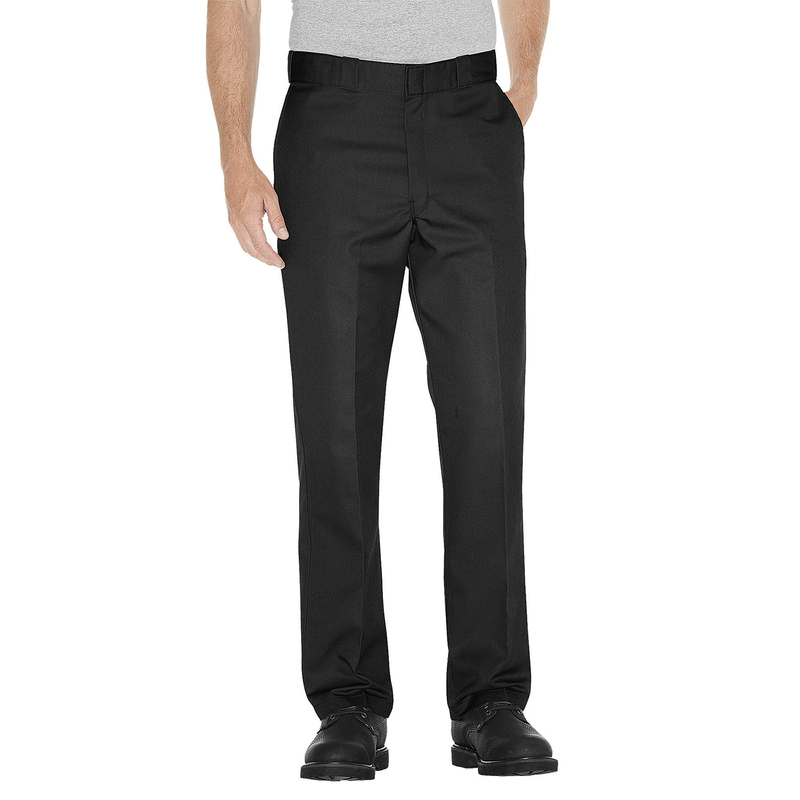 The pant is crafted from a strong, wrinkle resistant poly/cotton twill work cloth, which has a stain-release finish to prevent stains from setting in. Designed to last in tough work environments, it has a resilient 2-piece waistband. Our signature tunnel belt loops provide enhanced support for belts. An extra pocket on the leg provides added storage.